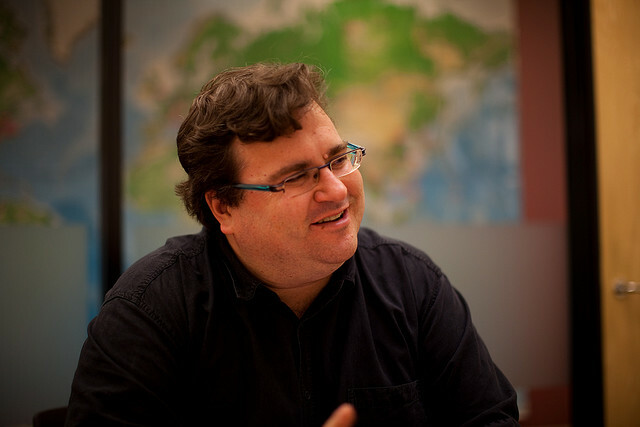 LinkedIn is working on a solution to help non-profit organizations find new members, the professional network’s founder and chairman Reid Hoffman revealed today. The announcement was made during an on-stage conversation with Jeff Jarvis at The Guardian Activate New York summit, which we will be covering all day. While the launch date of this new solution remains to be confirmed, we are certainly curious to see how it will work – and hopefully help volunteers and social organizations to connect online.